Everyone knows the phrase “indica puts you in-da-couch.” Honestly, it’s a corny phrase to say to patients, but it also does the job of explaining the different effects of smoking indica vs. sativa. Indica strains of cannabis make you feel relaxed, sleepy and calm. Sativa strains make you feel happy, energetic, and social. For most people, this is enough of an explanation to help them pick an effect they are looking for when they buy medical cannabis. But for me, I want to know the scientific reason for an indica vs. sativa high. So let’s break this down into the specific cannabinoids that are present in each form of marijuana. THC is the molecule that gets you stoned. It binds to the CB1 receptor and gives you that euphoric sense of well-being and is great for pain relief. Cannabidiol (CBD) is non-psychoactive. It acts as an antagonist for the CB1 receptor and has a great anti-anxiety effect. Cannabinol (CBN) is non-psychoactive. It is a powerful sedative and great for pain relief. Tetrahydrocannabivarin (THCV) can have psychoactive properties. Helps intensify the effects of THC. Known to be an appetite suppressant. Cannabigerol (CBG) is non-psychoactive. It has euphoric and anti-depressant effects. 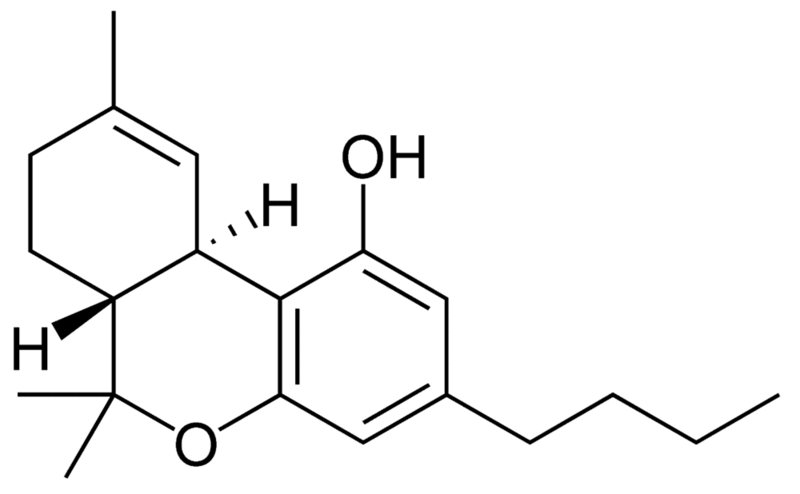 Cannabichromene (CBC) is non-psychoactive. CBC binds poorly to the CB1 receptors in the brain, but does bind to other pathways in the body to enhance the effects of other cannabinoids.